Nothing welcomes the holidays like the coziness of Hygge. 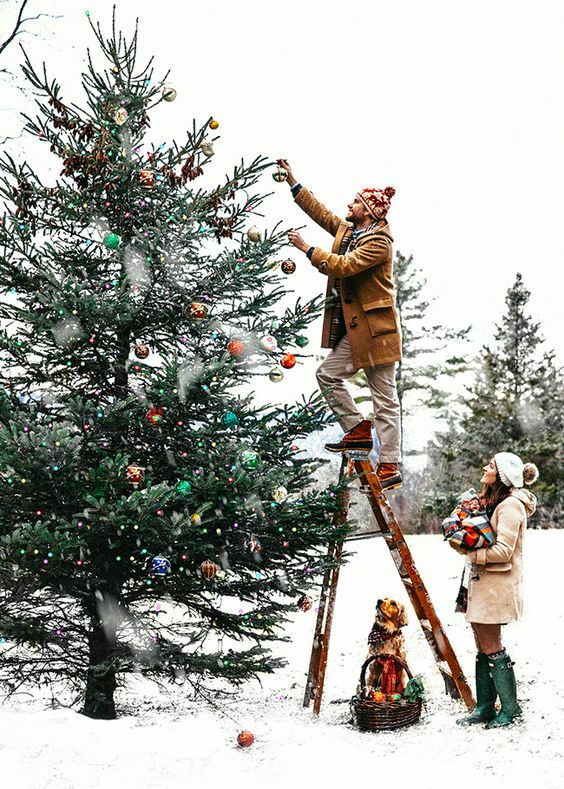 We found some Christmas tree ideas that are as easy as taking a walk in the woods. 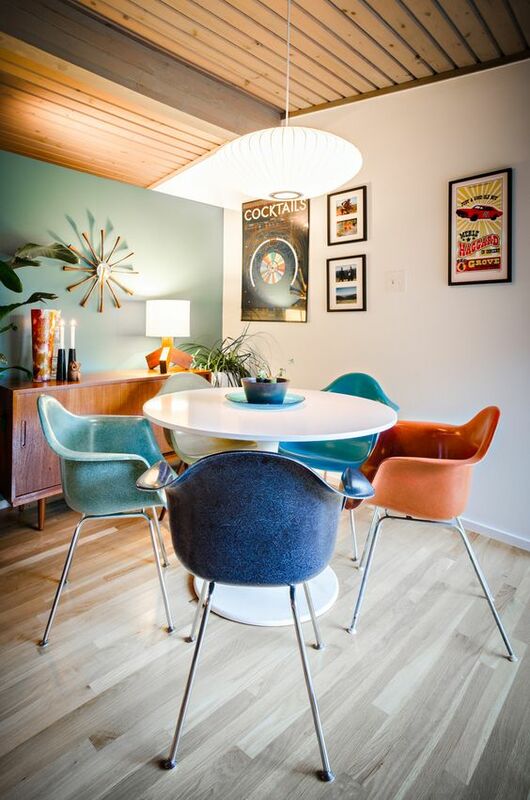 Add a touch of nature to your home with the Danish style and simplify your life. You will love these creative and cost-effective ideas. Hopefully, they will inspire you to take the less-is-more approach. 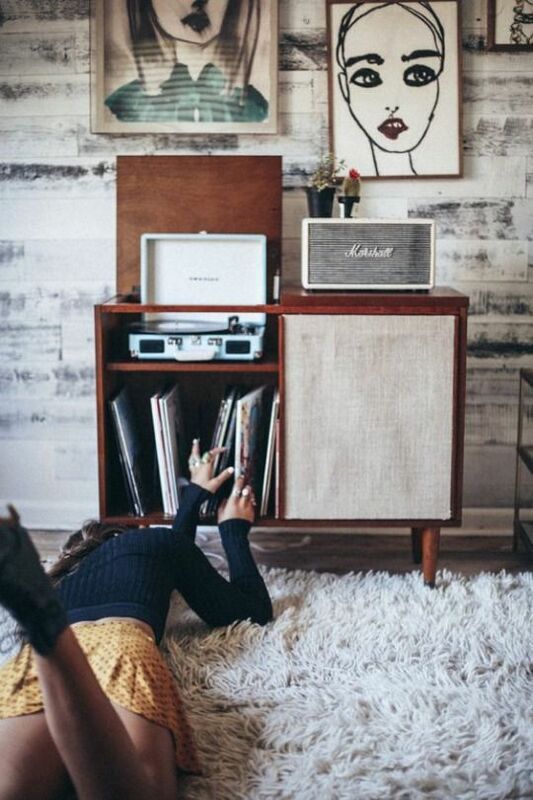 Decorating should be fun and stress-free! If you’re new to Hygge, take a look at our kick-off article for the holidays. Somehow Scandanavians are getting through long, dark winters and are coming out the happiest people in the world. We think that taking pleasure in simplicity has got to be a factor. For example, instead of having one giant Christmas tree, how about staggering a few small ones instead? No need to chop anything down, or plant anything later. A few well-proportioned branches will do. Create a pretty vignette by placing them in clear jars and scattering a few pine cones around. These Clear Barcelona Vases are just the ticket. We’re feeling happier already! Trying to save on space? Not interested in waste? A proper Hygge Christmas tree can be more about the feeling, than grand gestures. Hang evergreen branches of varying lengths on your wall in the shape of a tree. Add ornaments and you’re done! 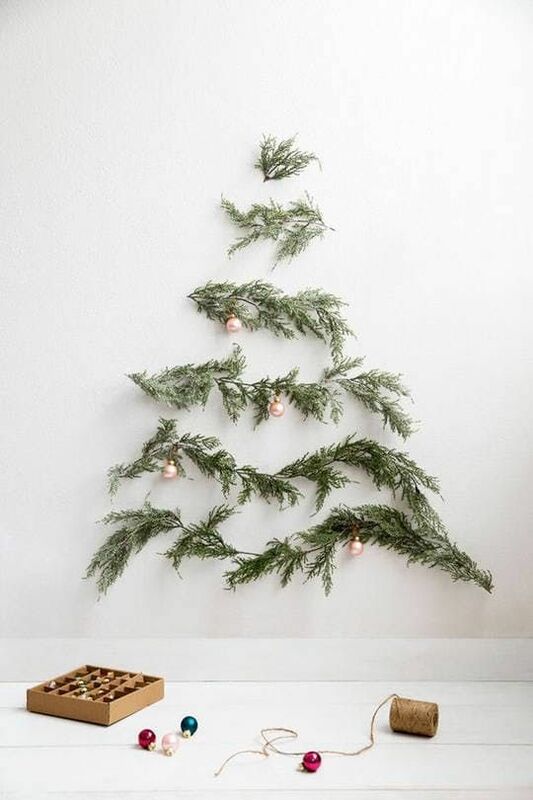 Check out this Christmas Tree Alternative DIY from Domino. 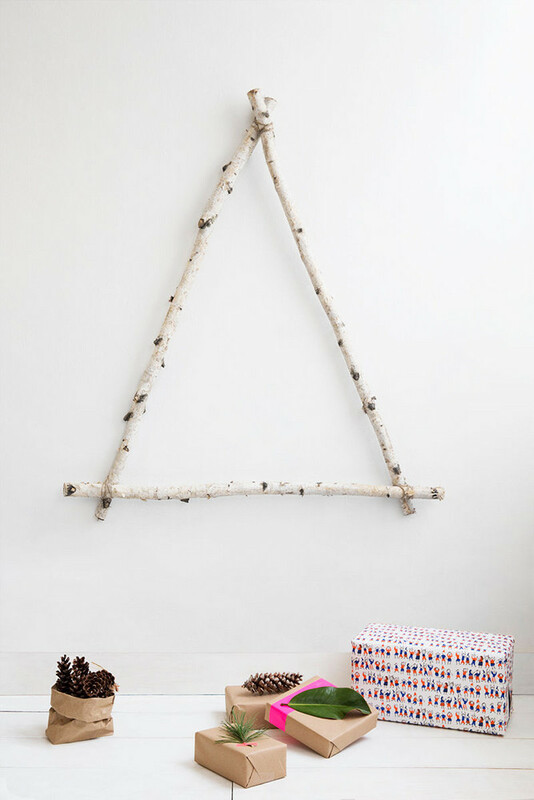 They got as simple as hanging three birch branches in the shape of a triangle. Genius! 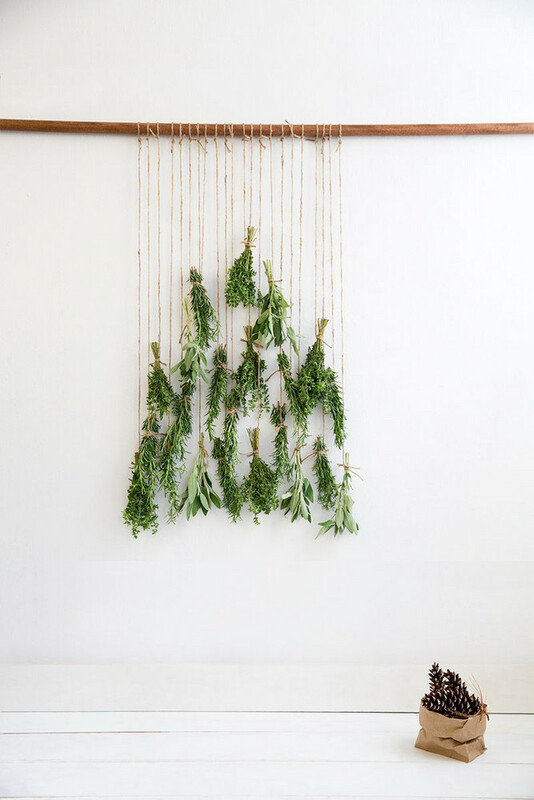 If you fell in love with macrame wall hangings like we did, try an alternative using herbs. We were so smitten by all three of these ideas, we couldn’t choose just one example to display! Nicely done, Domino. Girlfriend Tip: Use mini ornaments like these gold and glitter ones from Pier One. They are less bulky and will hang better on your branches. Girlfriend Tip: Place gifts under the tree wrapped in Natural Kraft Paper from Cost Plus. The beauty of it is that you can use the wrapping year round! Holiday bunting is definitely on trend this year. 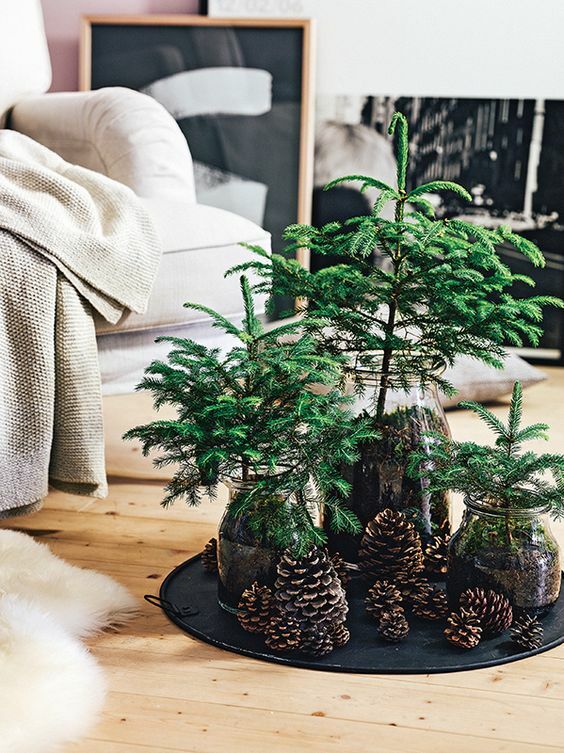 Make a Christmas tree display on a table by a window with a few potted branches. Create an earthly, forest-y vibe with moss, pine cones, and candles. Add hand made bunting with twine and pieces of craft paper cut into triangles. The Paper Source has a ton of Fine Paper Gift Wrap in prints that would work beautifully. With bunting, more is merrier! 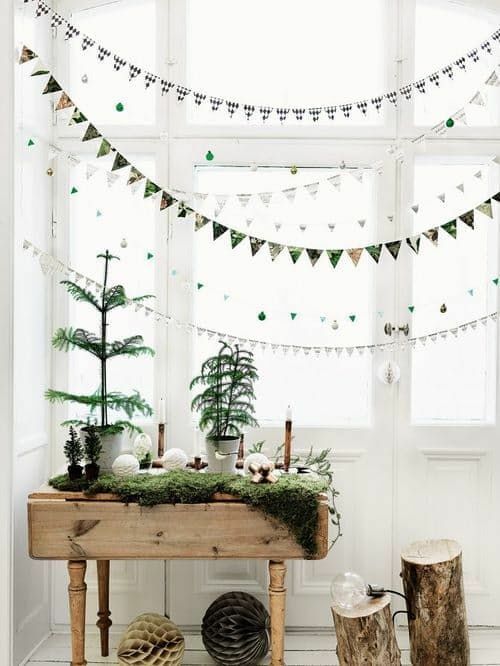 Layer garlands of different types to create a pretty draping effect. For bedrooms, we like to use a little more understated holiday spirit. 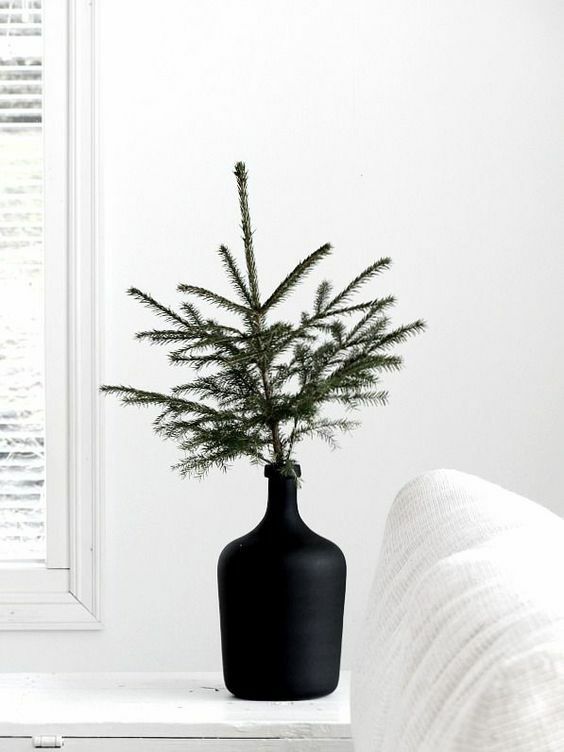 Use a contemporary vessel to house a Christmas tree branch and let it be! We love this Black Crystal Block Vase from Williams Sonoma. (Make sure to save 20% off your order with promo code MERRY.) Taking a more minimal approach to the holidays can actually free up your mental state. Give our article on minimalism a quick read to learn more about abundant living through less. Decorations don’t have to be done in a day! 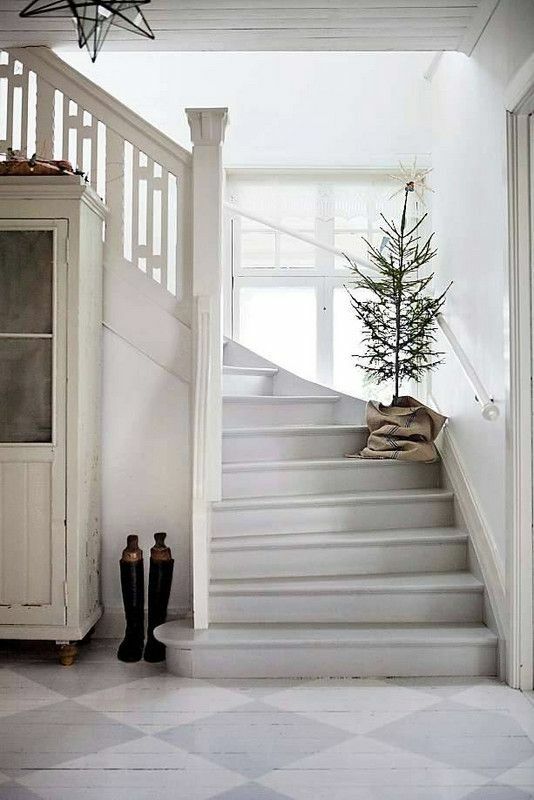 Add a Christmas tree here and there – to a bedroom, to the kitchen, or in a neglected bathroom. 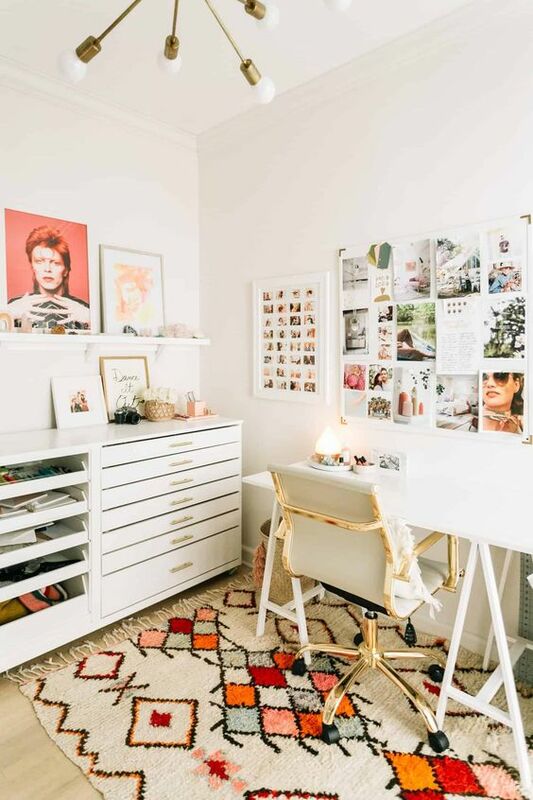 These ideas are so easy, you can go wherever your inspiration takes you. Meander through malls less and get yourself out into the great outdoors more! The effects of nature will give you understanding as to how those Scandinavians are staying well.